When it comes to having your car towed, you want fast, secure, and courteous service. That is exactly what you get with ASAP Towing. Available to assist you 24 hours a day, you can count on us to get you and your car safely back on the road or to a secure destination. 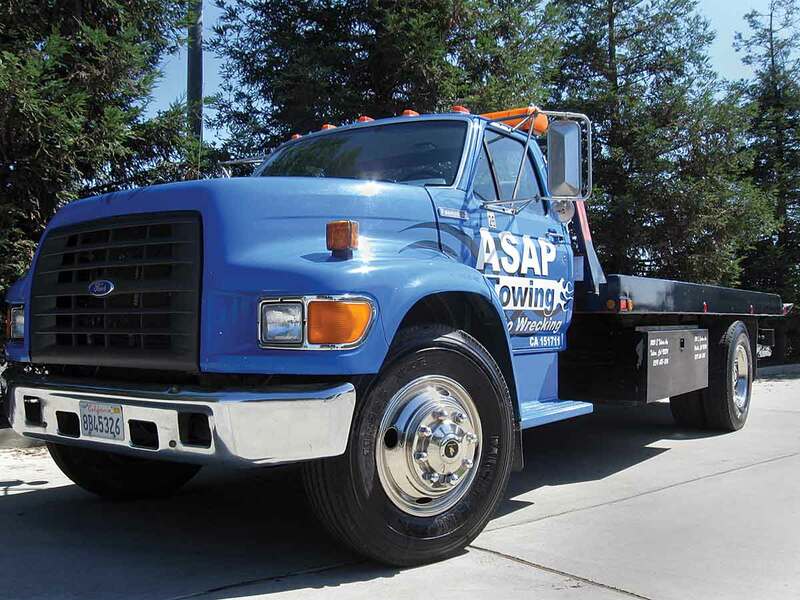 ASAP Towing is a local and family-owned business that offers quality towing service with employees striving for 100% customer satisfaction.